I've had dark circles for a while now. My lack of sleep doesn't help, but they are genetic and something I've grown to love accomodate. Now, I've tried many concealers and correctors (including Bobbi Brown), but the Giorgio Armani Master Corrector (in #2) is my holy grail. It seems like an unlikely match because of the bright orange-ish colour, but it's a great product. I love the consistency of the master corrector. 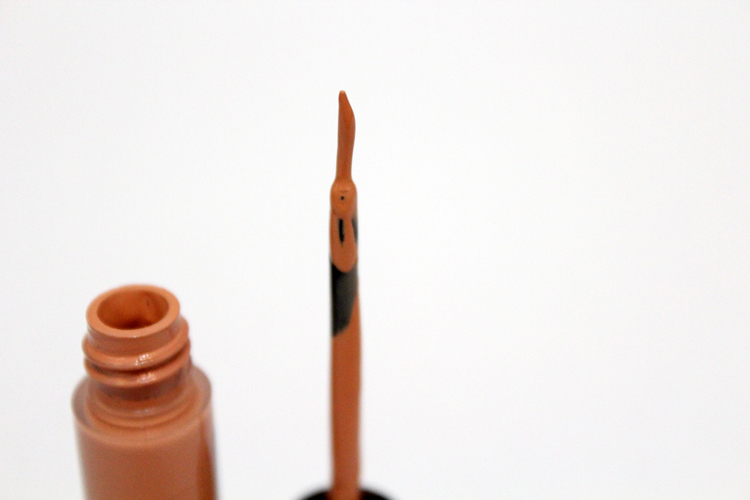 It's light, highly pigmented, and blends easily. Depending on the time of year, I range from an NC30-35-40 and #2 neutralizes my dark circles without leaving any residue under my eyes. I often combine this with the tinted Garnier Anti-Dark circle roller (or the YSL Touche Éclat) to brighten under the eyes. The corrector is a little pricey, around $36 CDN, but it's well worth the investment. 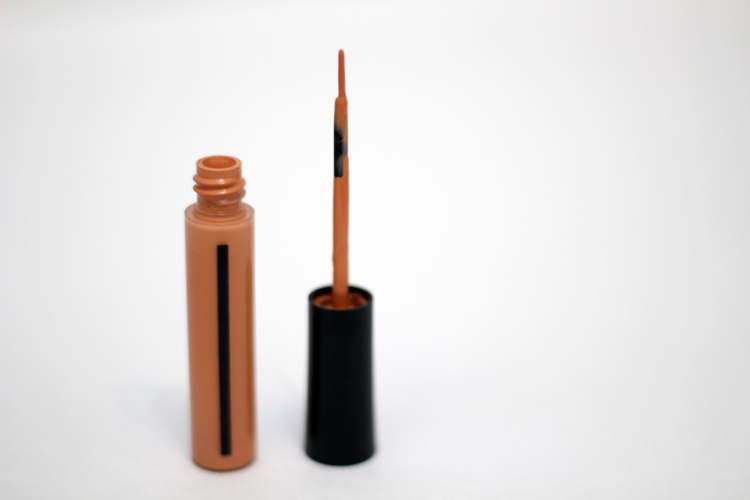 The applicator is like a fine tip eyeliner, and since you don't need a lot of product, it will last quite a while. I do find the the applicator tends to get a little messy after repeated use. While it doesn't leak, a lot of product builds up on the wand and the rim of the tube. 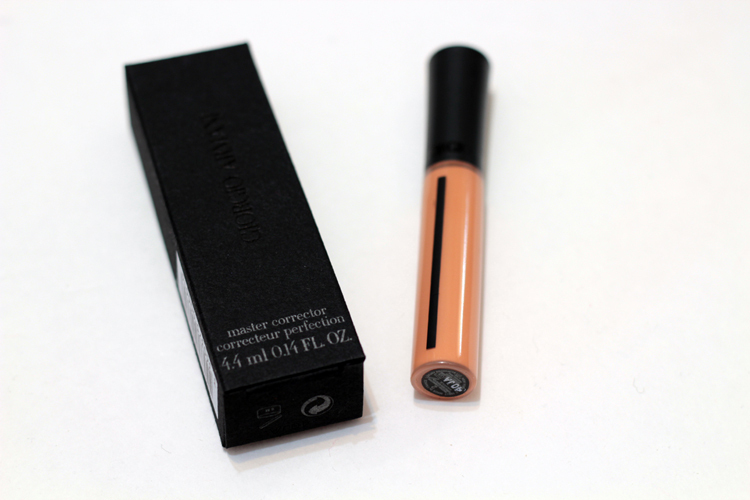 [EDIT]: I should also mention that the Armani Corrector only comes in two shades: #1 Pink and #2 Orange. Pink: counteracts sallow, dull skin and effectively corrects yellow and olive pigmentation. 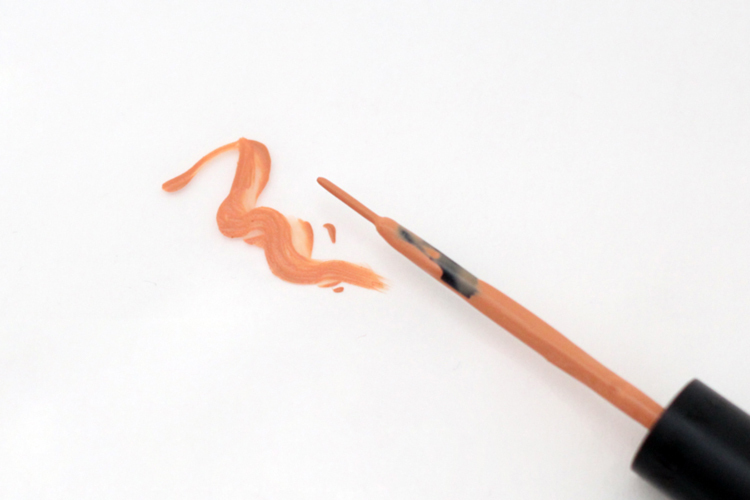 Orange: targets medium or olive skin tones to conceal under-eye circles, freckles, dark spots and hyper-pigmentation. The darkness under my eyes are more prominent in person, but you can still visibly see it in photographs. You can also see how well the Armani Master Corrector diffuses my under eye darkness. It also doesn't bunch in the creases. 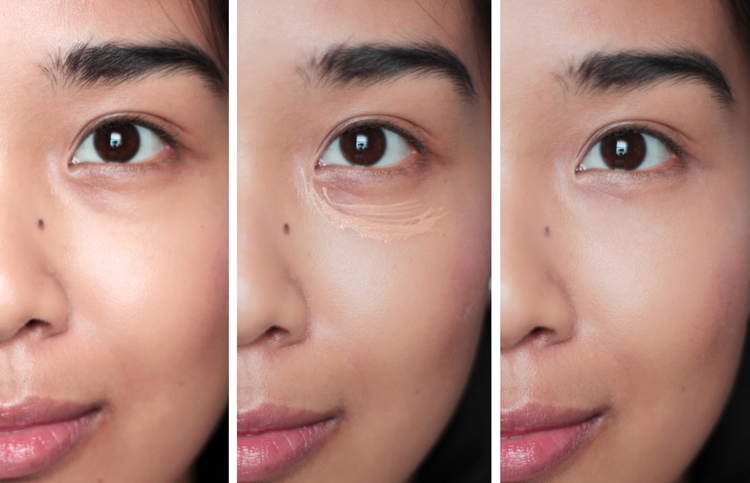 I don't concentrate the corrector right under my eyes (i.e., near my lower lashes) because I don't find it isn't as effective in that way. I apply it concavely where my lower orbital bone is, since that's where I have the most darkness and let it set for a few seconds before buffing it in. Verdict? My holy grail corrector and cannot leave without. This is intriguing! I really love the Bobbi Brown one, but it does have a tendency to cake up if I apply with anything other than my Real Techniques Deluxe Crease Brush. I find the Bobbi Brown creases a lot under my eyes! I think it's because I have a few undereye crinkles.. it just tends to cake up :(. I've been wanting to try this out for some time now. Covers up really nicely. Wow that works really well! I'll definitely have to check it out next time I'm in Holts. I've been using the Bobbie Brown Concealer for a while and have the YSL one in my drawer for when my Bobbi Brown one runs out but this covers so well! You rave about this product so often on your videos that it must be HG level! Your pictures just sold me and I sooooo need this!! !